Almost every country in the world is required to get a visa in order to enter Sri Lanka. The only three countries that are exempted from a visa to Sri Lanka are Seychelles, Maldives and Singapore. By adhering to developing technology, the government of Sri Lanka has simplified the visa application process by introducing the ETA which stands for Electronic Travel Authorization. ETA or Electronic Travel Authorization is a stamp free which is electronically linked to your passport number and is sent through an electronic mail. If you want to obtain a Sri Lanka ETA visa online, you can simply save your time and money by applying for it in advance through online mode. Log on to our website www.sri-lankaeta.com and fill Sri Lanka Visa Application Form with correct personal details. Upon the completion of the application process, you may receive the visa confirmation in 1-2 business days to your e-mail id provided in the application form. Unlike the traditional visa, an ETA is linked to your passport number. Generally the ETA visa is valid for 30 days and allows two entries into the country with the same ETA. The cost of the ETA is $30 per person for all countries except SAARC countries. 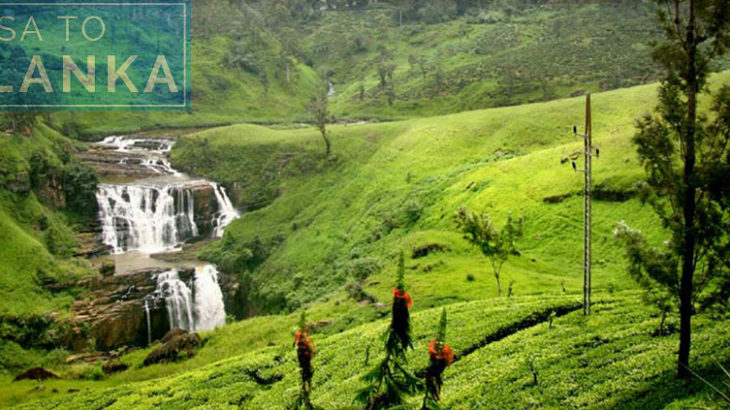 First you have to apply for your Sri Lanka Visa Online Here. Follow through the online application process. Once approved – print out the visa confirmation. Business Visa, tour-travel, tourist visa, Transit Visa, Uncategorized, visa Electronic Travel Authorization, Sri Lanka eta visa online, Sri Lanka visa application form, Sri Lanka Visa Online Here. permalink. Hi, I just found your blog and I love this post a whole lot. . How can I read more?